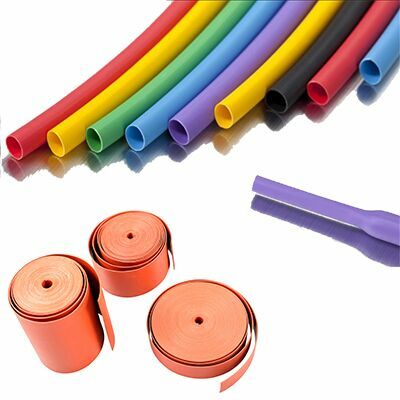 The RHTJ-PX range of kits are designed for jointing three core paper insulated cables to three individual single core polymeric insulated cables. 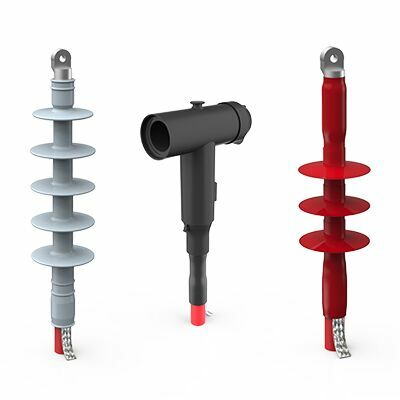 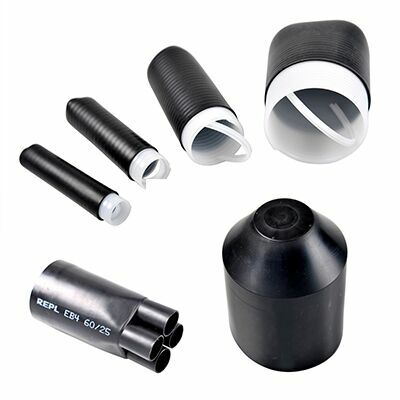 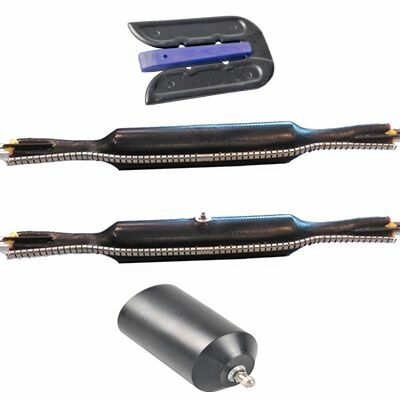 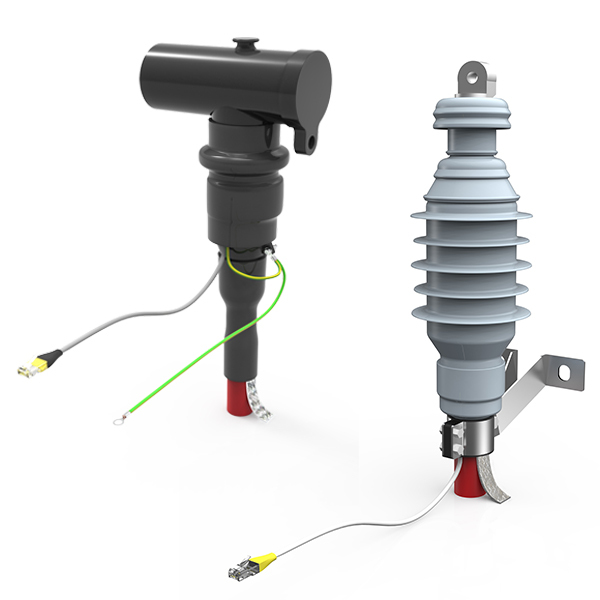 They can be used with both compression and mechanical type connectors. 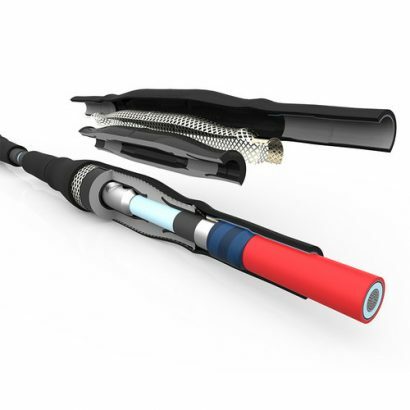 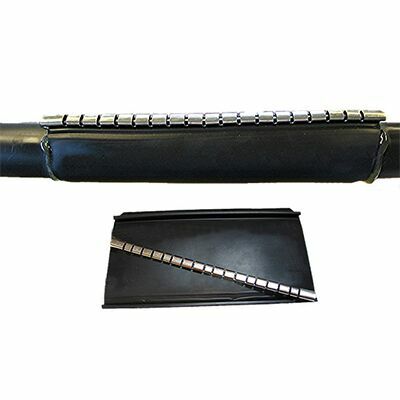 For a 3 core cable with individual lead screens and armour (HSL type), the kit is supplied with additional materials for connecting each individual screen and armour to the wire screens of the polymeric cables –use Product Code RHTJH-PX.